"All Shook Up" was performed only once in 2009, featuring onstage area Elvis-impersonator Nick Ferraro, white suit and all. Nick Ferraro gets an invitation to sing “All Shook Up” in his Elvis costume. 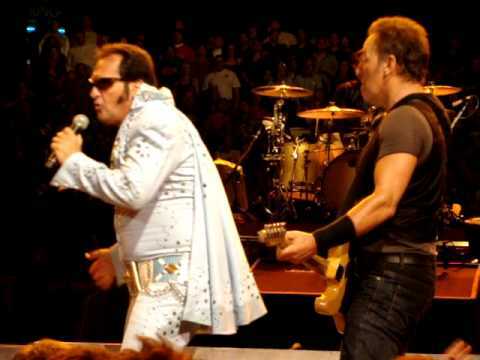 All goes well until he calls on Bruce for a guitar solo and realizes there is no guitar solo in the song. Lucky for him the E Street Band is versatile, and they switch to "Blue Suede Shoes." 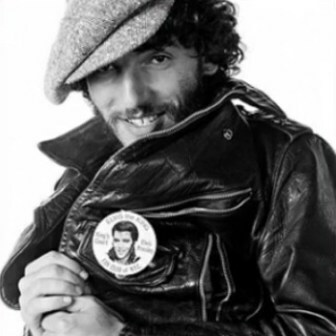 Nick Ferraro also appears in the movie "Springsteen and I". 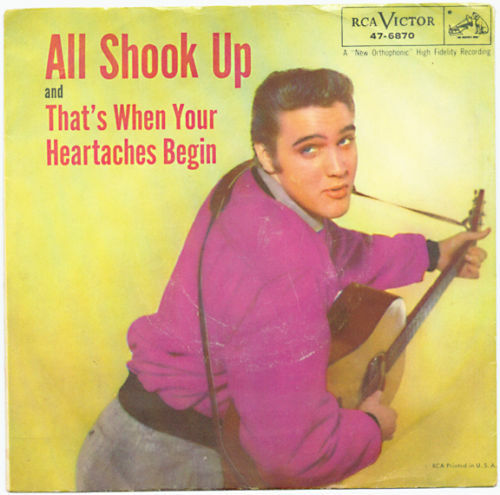 "All Shook Up" is a song recorded by Elvis Presley, published by Elvis Presley Music, and composed by Otis Blackwell. Elvis himself, during an interview on October 28, 1957, said: "I've never even had an idea for a song. Just once, maybe. I went to bed one night, had quite a dream, and woke up all shook up. I phoned a pal and told him about it. By morning, he had a new song, All Shook Up." Future Last House on the Left actor David Hess, using the stage name David Hill, was the first to record the song and release it a few weeks before Elvis on Aladdin Records, titled "I'm All Shook Up".